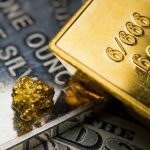 The SPDR Gold Shares (NYSEArca: GLD), iShares Gold Trust (NYSEArca: IAU) and other gold-backed exchange traded products traded slightly lower last week. 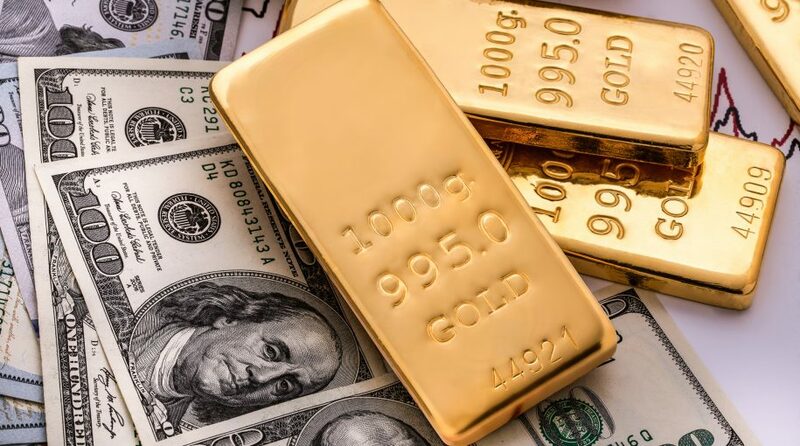 Ahead of the upcoming Federal Reserve meeting, some data points indicate gold market participants lack conviction regarding the yellow metal’s near-term direction. Gold has enjoyed greater demand in a low interest-rate environment as the hard asset becomes more attractive to investors compared to yield-bearing assets. However, traders lose interest in gold when rates rise since the bullion does not produce a yield. Interest rates remain low in many developed markets and some emerging markets have been rapidly lowering borrowing costs this year. “Nineteen market professionals took part in the weekly Kitco News Wall Street survey. There were eight votes, or 42%, calling for gold prices to fall over the next week. Another seven voters, or 37%, look for gold to rise, while four, or 21%, call for a sideways market or are neutral,” reports Kitco News. The true effectiveness of gold during market downturns stands out when evaluating sustained sell offs in equity markets, compared to individual bouts of extreme volatility. For instance, during periods when the S&P 500 suffered a peak-to-trough drawdown of 15% or more since 1987, gold significantly limited downside drawdowns, with gold prices averaging 7.2% return while the S&P 500 averaged a total return loss of 25% over these sell-offs.